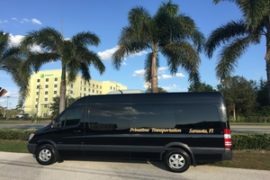 Longboat Key Limousines provides transportation to and from Tampa Airport as well as Limousine service to Tampa for a night out. We have all types of vehicles in our fleet to service your needs. Our airport service is 100% reliable because we communicate with our client the whole way. When you make a reservation we send you an email confirmation along with the drivers cell number. When you land our driver will text you and let you that he is standing by to pick you up once you have your bags. If you need extra help with luggage just let us know at the time you book and we will have our driver waiting at baggage claim to assist you. You will be driven non stop in one of our late model vehicles, smoke free and we also provide ice cold bottled water and something current to read. 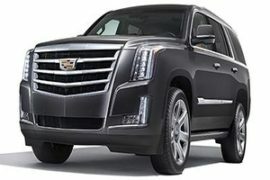 Longboat Key Limo Group transportation (DMC) is also a provided. We can accommodate a group of any size. 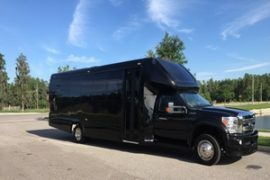 We are on the Board of Directors of The West Florida Limousine Association so we have access to hundreds of vehicles of all sizes and capacities. Our circle of operators have excellent service standards and have all been in business at least 10 years. Longboat is home to some of the most successful people in the World. Longboat Key is a ten mile stretch of white sand and crystal clear Gulf of Mexico water. St. Armands circle is only minutes away from Longboat key. It has Boutique stores for shopping and sophisticated restaurants for great food. Downtown Sarasota is a great place to visit and shop and the nightlife is exciting. Siesta Key is also a great place to visit. Longboat Key Limo will get you there on time. 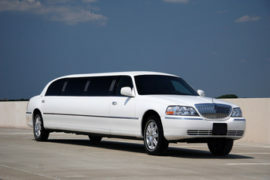 Longboat Key Limo is the readers choice for transportation. From the double chrome bars in its grille and new front apron to its strong rear shoulders, it clearly conveys the power and strength within. Yet its subtleties are just as compelling. Its unusually crisp body creases, impossibly tight tolerances, and intriguing LED illumination make it the embodiment of confident elegance and the advancement of a rich tradition. 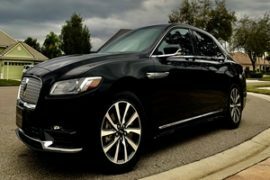 2018 Lincoln Continental Luxury Sedan has now been added to our Fleet. This car is beautifully designed with a rear center console with controls for the AC/Heat and Audio. Family vehicle, with DVD players in the front head rests, captains seats and rear climate control. It is very easy to enter and exit. 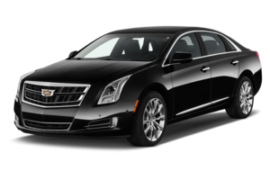 Elegant new Cadillac XTS luxury sedan. 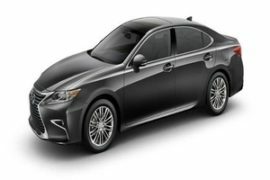 The Lexus ES 350 has style and comfort as well as providing a safe and luxurious ride. The preferred choice for airport transportation. 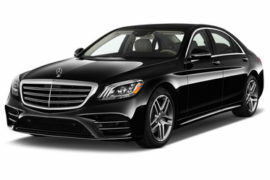 Executive Sprinter by Mercedes is becoming the number one vehicle for group transportation. It is very easy to enter and exit, has a high roof so you can stand up inside and not worry about hitting your head. The AC is very cold and we even added lights to give it that limo feel. The vehicle seats up to 14 passengers with luggage. 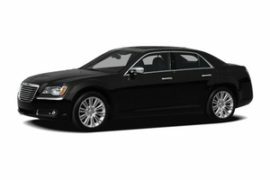 Our Black stretch Lincoln Limousine seats up to 10 passengers depending on size, and it has limo interior lighting, blue tooth audio and bar area, which includes bottled water and ice. Great for Weddings, funerals, night out or concerts. Our white stretch Lincoln Limousine can seat 10 to 12 passengers depending on size. 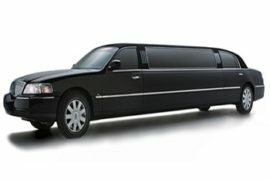 It is a classic limousine with tradition seating and bar area. We supply cold bottlew water and ice and you can bring your own drinks. No smoking is allowed in our limousines. A minivan’s primary purpose is to move families, pets and luggage safely and efficiently. The 2016 Town & Country minivan from Chrysler does all that and then some, providing an upscale interior loaded with premium features. 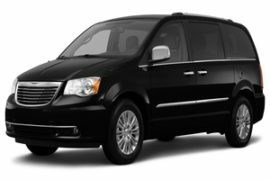 With an emphasis on sophistication and style, the Town & Country earns its luxury credentials with standard leather seating and power-sliding doors. 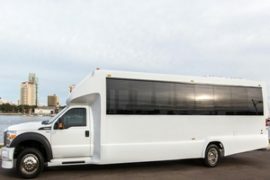 28 Passenger row seating Mini Coach bus, for group transportation or shuttling guests to and from an Event or Wedding.